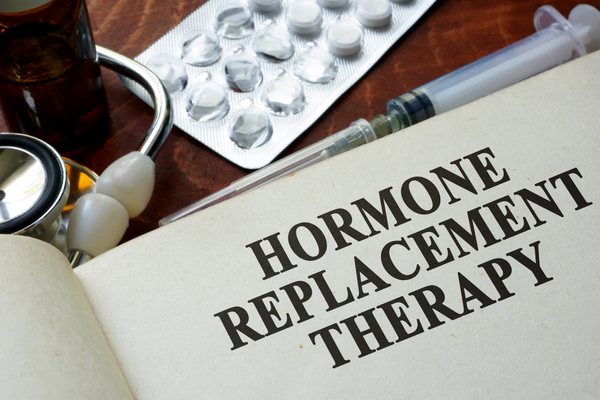 Compounded hormones (such as estrogen, progesterone, and testosterone) can compounded to be chemically identical to hormones naturally produced in the body and are much safer than conventional hormone replacement therapies using conjugated equine estrogens and progestins. Compounding with natural formulas can reduce the risk for some side effects of traditional prescription hormone medications such as raised blood lipids, artery and blood vessel damage, blood clots, and more. Compounded hormones can be used to treat menopause, premenstrual syndrome (PMS), postpartum depression, infertility, and endometriosis. Bioidentical testosterone is often used for men who need supplemental levels of the hormone. Our experienced pharmacists will work with your physician to interpret hormone tests and evaluations and determine the proper treatments and dosages. The beauty of compounding hormones is that it allows dosages to be adjusted for every unique body, a far cry from the conventional “one size fits all” approach. In addition to the diverse dosage options, compounding also allows for various delivery methods—instead of just the traditional pills or injections. Compounded hormones are offered as topical creams, gels, foams, capsules, suppositories, sublingual drops, troches, and more.